Rebellion’s Sniper Elite 2 Remastered will be launching this May 14th on PC, PlayStation 4, Xbox One, and Nintendo Switch. The original game was first launched in April 2012, a third-person tactical shooter game featuring the Battle of Berlin in 1945. In the game, players play the role of Karl Fairburne, an elite sniper parachuted into Berlin with a mission to prevent the Nazi V2 Rocket Technology to fall into the hands of the Red Army. Stealth and weapon mastery are required to survive and complete the mission. The remastered version features all-new graphics and rendering technology to deliver detailed X-ray kill camera. Watch the official game trailer below. Experience the infamous “Kill Hitler” mission. Take the fight to new fronts in three new campaign levels. Hunt your foes with a variety of iconic weapons including the Lee Enfield MK III, M1D Garrand, M1 Carbine and more. Pause and step through the action frame-by-frame, position the camera, apply a filter, adjust the lighting and take stunning photos to share with the community. Including your epic X-Ray kill camera shots. Modernized renderer and post-processing effects, enhanced level geometry, textures, and particles, plus a revamped lighting system, and 4K HDR support transports you to the front line. For the first time, play the campaign and multiplayer modes as one of 8 new characters from Rebellion’s Zombie Army series. Gather your squad and compete in 7 uniquely tense multiplayer modes, now for up to 16 players online. Including Deathmatch, Distance King, Dogtag Harvest and Capture the Flag. 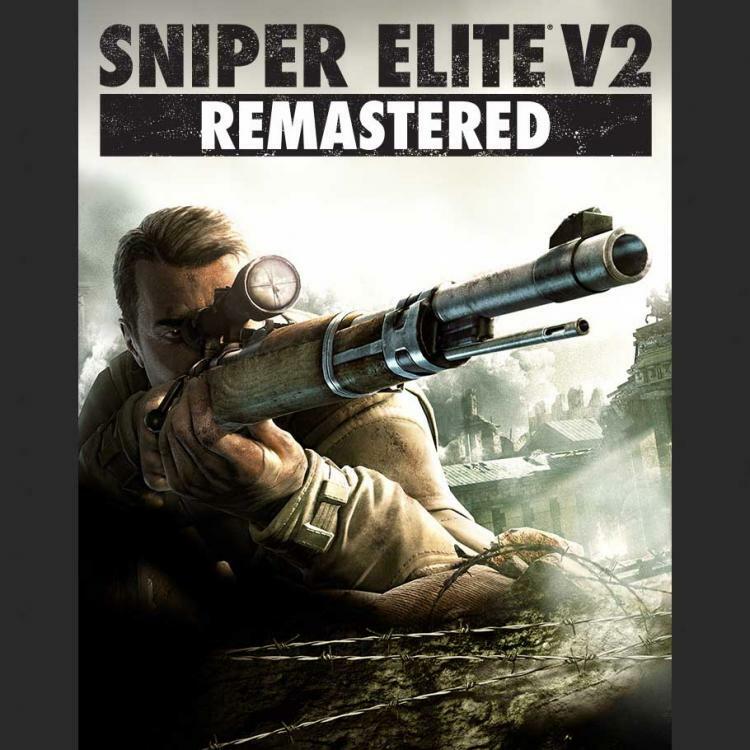 Sniper Elite 2 Remastered is now available for pre-order at the Rebellion GameStore and Steam for PC digital copies.